Pan Am trip number 7 was an around-the-world flight which disappeared at sea, never to be recovered or understood. The aircraft was Pan Am ship #944 (registration N90944), a Boeing 377 Stratocruiser Romance of the Skies. The Stratocruiser was “the ocean liner of the air” with Pullman-style sleeping berths, reclining seats with 60 inches of legroom and a large cocktail lounge. Champagne and caviar were served to start off the meals served on china plates. There were 36 passengers and eight crew. The round-the-world trips started and ended in San Francisco. Pan Am trip 7 was on its first leg of the flight. On the 8th of November, the Romance of the Skies departed San Francisco normally at 11:51 PST (local time for San Francisco) for its ten-hour flight to Honolulu. At 16:04, the Captain made a routine position report to the US Coast Guard cutter Pontchartrain, which was located at the halfway point between the mainland and Oahu. The Romance of the Skies was on course and on schedule. This was about the time that the passengers would have sat down for their seven-course gourmet dinner. That radio call was the last contact with the aircraft. The last position report received was at 01:04. There was no distress call or any indication of trouble, but the aircraft never arrived at Honolulu. The Coast Guard sent out a search plane to look for the airliner, which carried 36 passengers and a crew of eight. The Coast Guard also alerted crews of two cutters to be ready to take part in the search. United Press International (UPI) reported that submarines USS Cusk and USS Carbonero were the closest vessels to the point where the plane was last reported and were diverted to the search. The last radio report from the plane came when Capt. G. H. Brown made a routine check. The search and rescue mission grew rapidly until it was reported to be the largest peace time response since Amelia Earhart went missing. Six days later, the US Navy carrier Philippine Sea discovered debris off course: 940 miles east of Honolulu and 90 miles north of the aircraft’s intended track. A flotilla of small boats delivered the bodies and debris to the US Navy carrier. They found a 33-square-mile area of debris. In that area, there were fifteen bodies floating in the water with no shoes on. Most of them wearing life jackets from the aircraft. Three of the bodies were found with wristwatches stopped at 16:26, giving investigators the exact time when the Romance of the Skies impacted the water. 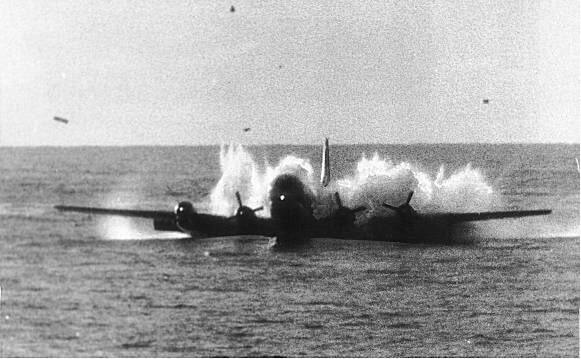 The bulk of the aircraft and remaining passengers and crew had sunk to the bottom of the Pacific and has still not been salvaged. The state of the passengers meant that they had time to prepare for the aircraft to ditch. In addition, some of them were found to have higher than normal levels of carbon monoxide. However, the wreckage that was recovered had burn marks only above the water line, which means that although there was a fire, it was post crash. There was no evidence of an in-flight fire. The passengers did not die from carbon monoxide poisoning and only a few showed impact trauma; most died from drowning. This means that the aircraft did not crash into the water at high speed. This is bourne out that the wreckage was found 90 miles north of track, which implies that the aircraft continued to fly after something went wrong. Investigators believed that the aircraft impacted the water with the nose down and the right wing lowered. No probable cause was ever discovered and to this day that tragedy that befell Pan Am ship #944 on flight 7 to Honolulu is a mystery. Theories include on-board bombs and faulty propellers. 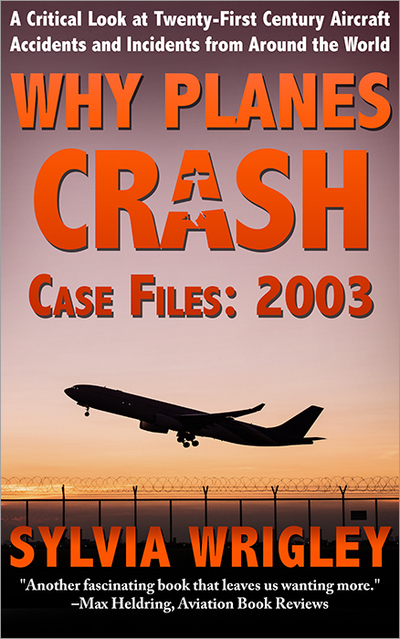 Many believed that the crash was a suicide: an unstable crew member who had been diagnosed with a fatal illness taking the plane out with him. “He was too chicken to go alone,” his step-daughter told journalists. There’s also a suspicious passenger: a middle-aged man who took out three life insurance policies, two of them purchased just three days before the flight. The man was an innkeeper but he was discovered to have been a demolitions expert in the Navy. He had previously burned a heavily insured lodge to the ground and collected the payout. A year before, the sister ship of the Romance of the Skies, Pan Am ship #943, ditched on the last leg of its around-the-world-tour, flying from Honolulu to San Francisco. The 943 had an overspeeding propeller and an engine failure. The aircraft managed to circle until daybreak and then ditched in the same area, next to Pontchartrain. The aircraft and the rescue were filmed. Everyone on board was saved. Pontchartrain was the same clipper who received the final radio call from the Romance of the Skies. 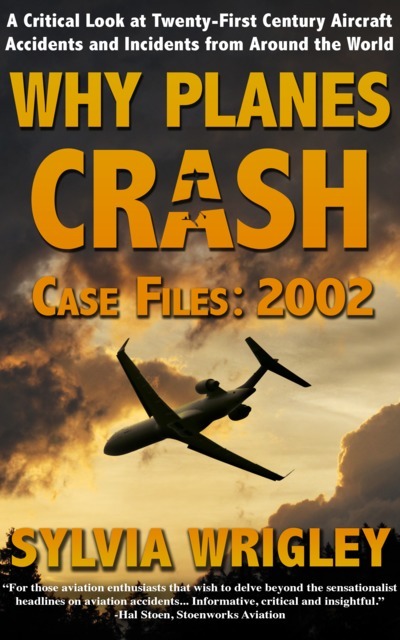 It’s possible that the aircraft suffered the same fault: An Airworthiness Directive was issued as it was one of many cases of loss of propeller control but there are some that believe that the directive was never carried out and that a similar overspeed event afflicted the Romance of the Skies. However, it remains odd that there was no mayday call or any sign of distress. In addition, the aircraft continued to fly away from Pontchartrain, making a rescue unlikely even if they were able to successfully ditch. 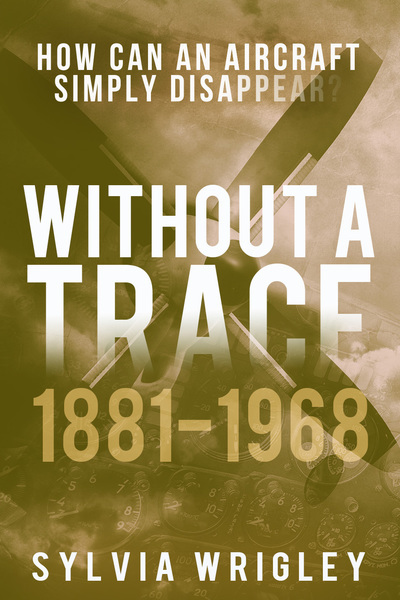 Between 1962 and 2006, the NTSB have logged 363 instances of vanished aircraft, most of which disappeared over the water. It’s frustrating not to know and tempting to fill in the blanks. But sadly, we will probably never know what happened that day. Accidents like these are at the same time sad, yet they also keep fascinating people since the cause has not been established. Piston-engined airliners never were as reliable as the jets that eventually replaced them. And the engines never delivered anything even close to the amount of power to weight ratio that especially later generations of engines could boast. Think of aircraft like the B777, a very large, heavy twin with a range that designers of the aircraft from the ‘fifties could not have imagined. In the early fifties Bristol tested a then very large aircraft, the Brabazon. The airframe was ahead of it’s time but there were no suitable engines available. 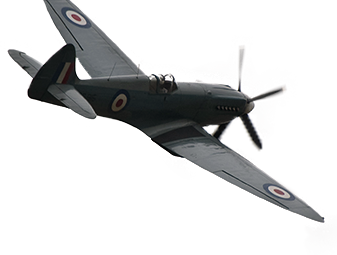 Cumbersome systems were developed to pair two engines to one propeller. The project was soon shelved but at least Bristol gained experience that was useful when they launched the Britannia, the “whispering giant”. Unfortunately for Bristol, this aircraft was equipped with turboprop engines and the jet age was close on it’s heels. A last-ditch effort to keep piston engines in the game was the introduction of the “turbo-compound” engine. Not only were these engines equipped with turbines to compress the intake air, but also to recover energy from the exhaust gas that via a complex mechanism was fed back to the drive shaft. The complexity also made them vulnerable and in KLM the Lockheed L1049 “Super Constellation” became known as “the world’s best three-engined aircraft”. Propellers with all their complexity could also contribute to an accident. 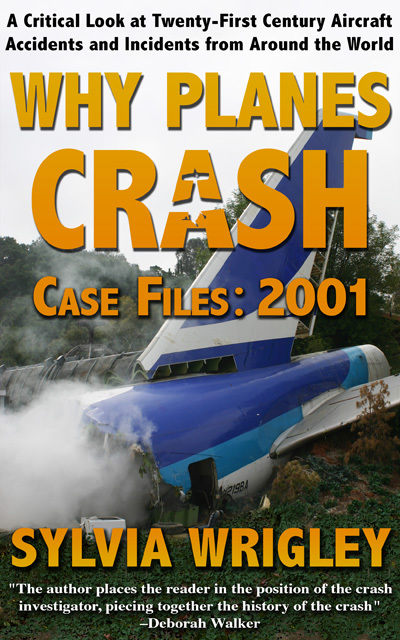 In 1996 a DC3, a flying museum piece operated by a club called the Dutch Dakota Association crashed during a staff outing of employees of the Waterways section of the Department of Transport. Enroute from the island of Texel the aircraft suffered an engine failure due to a failed bearing. The aircraft was under VFR, not long after departure and over water. The crew were experienced airline pilots who flew these aircraft as a hobby. It transpired that there was simultaneously a failure of the feathering pump so that the propeller went out of the feathered position each time the crew tried. Sadly, possibly engrossed in the failure, they lost control and crashed on a sandbank in the sea. There were no survivors. In these older aircraft a loss of one or two engines could be a problem since these aircraft had nothing like the excess power that modern jets have. And if a propeller would not feather, the performance could have been seriously degraded. It might also have affected directional control. This may possibly explain the change of course as well as the evidence pointing to time to prepare for ditching. This is one of the reasons I’ve limited Why Planes Crash to this millenium, because otherwise I think there’s a real rabbit hole of accidents that wouldn’t happen now because of technical improvements and understanding of human factors. A valid point Sylvia. Indeed, human factors have also played an important role and airlines nowadays are incorporating this element in their training and recurrent training. Insofar as straying off-course is concerned: If a propeller failed to feather (which would seem a high possibility), this could explain what happened. The drag would degrade the performance as well as cause a strong “pull” over the dead engine. The Stratocruiser of course had 4 engines and should easily have been able to remain airborne on 3. But with a windmilling prop, this may have been a different matter and also would explain why there had been sufficient time for people to don life jackets. What is strange about the Dutch DC3 crash is that investigators think (the aircraft was not equipped with FDR nor CVR) that both pilots might have been engrossed with the problem with propeller which went out of feather each time they tried. With the prop of the failed engine unfeathering the aircraft was unable to maintain even level flight, but the tide was out, the aircraft was over sandbanks and could have made a survivable crash landing. As it happened, it stalled at very low altitude and came down very hard on a sandbank. Both pilots were actively employed with airlines, flying modern jets. They were well trained in modern crew coordination procedures. It seemed that they forget the discipline of sticking to the assigned task in a relaxed environment, flying an antique aircraft on an outing of government employees. Sorry if I dwell on this accident. One of the passengers was a cousin of mine. He had recently retired and should not have been on that trip if he had not been very a active member of the staff recreational club and also started his career with Fokker, the former Dutch aircraft manufacturer. He had been very popular and because of that an exception had been made for him. An exception that ironically led to his death. Nothing about its radioactive cargo or strange lights reported?